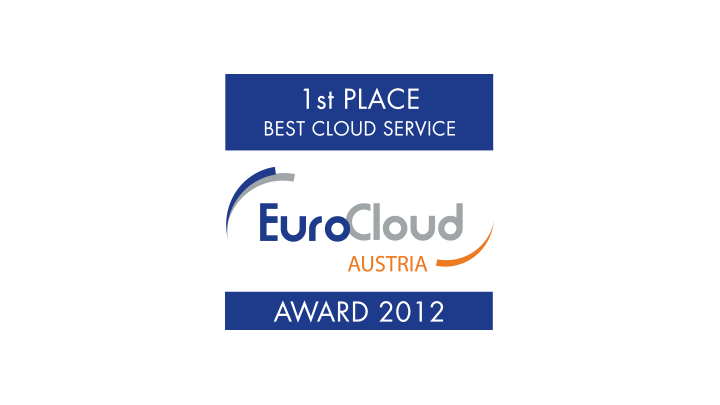 Folio Cloud is the best Cloud service product in Austria. 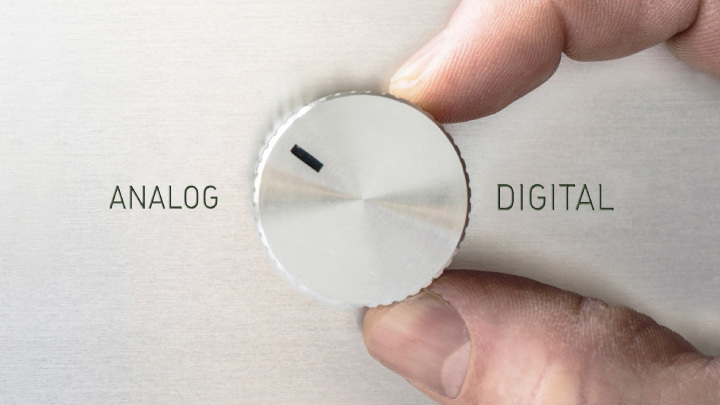 In an intensive selection procedure, a seven-strong jury of independent Cloud experts selected the best Cloud solutions in Austria in three categories. 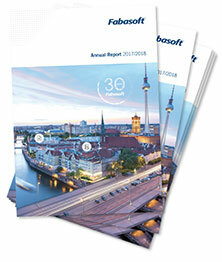 Fabasoft won the EuroCloud Austria Award 2012 with Folio Cloud in the category "Best Cloud Service Product". The official prize giving took place on May 23, 2012 as part of the the pan-European event "EuroCloud Day 2012" at the Florido Tower in Vienna.